Gov. 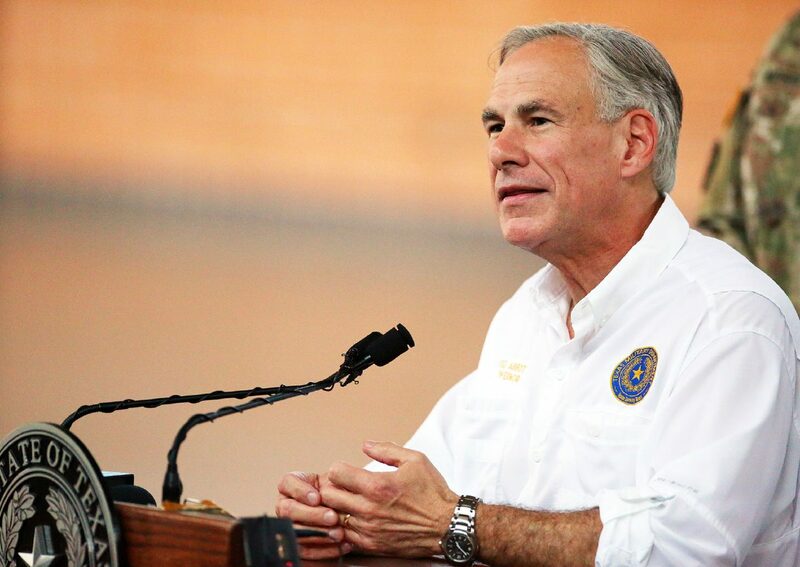 Greg Abbott added four more counties to his state disaster declaration Thursday as the Rio Grande Valley waits for the president to issue a federal disaster declaration for Hidalgo and Cameron counties. 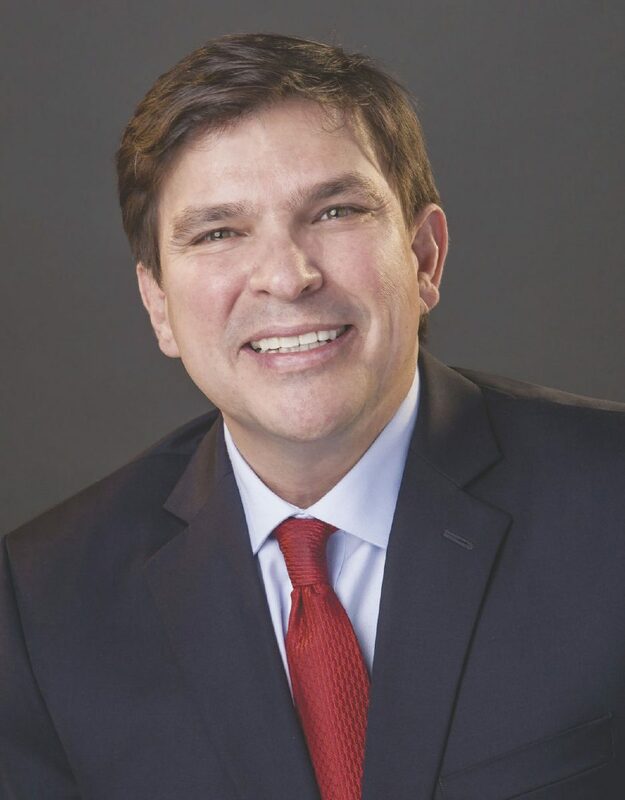 Abbott added Starr, Brooks, Duval and Jim Wells counties to his state disaster declaration Thursday, bringing the total number of affected counties to 10, according to a news release from U.S. Rep. Vicente Gonzalez, D-McAllen. Abbott visited the area last week, where he formally asked the federal government to help Hidalgo and Cameron counties, which surpassed the $37 million threshold needed for federal aid. Since then, staff from the Federal Emergency Management Agency has visited the area and conducted a Preliminary Damage Assessment that Abbott forwarded to the federal agency along with his formal request for assistance for Hidalgo and Cameron counties. Abbott’s request for help, however, remains unanswered, prompting local lawmakers to continue pushing for aid. On Thursday, Gonzalez sent a second letter to both President Donald J. Trump and FEMA Administrator William B. Long requesting that federal disaster assistance be granted. Gonzalez stressed the area had been hard-hit by the June storms, which caused up to seven feet of flooding in some areas.